As the data economy heats up, the fear of being left behind leaves some company execs in a cold sweat. Forward-looking board members ask about data commercialization strategies and expect answers. That question — “What’s my data worth?” — is top of mind for most. Many business leaders have struggled with this question for years. The answer has been elusive, in part because people have been looking in the wrong place. There is no inherent value in data. Data is, without a doubt, valuable. But when stored in vaults and locked down, it is not. As the American inventor Thomas Edison asserted, “The value of an idea lies in the using of it.” That sentiment was rephrased in modern terms when Christina Ho, deputy assistant secretary for accounting policy and financial transparency for the US Department of the Treasury, said, “Data + use = value.” It isn’t until you know how the data will be used that you can determine its value. It’s like a brick or a piece of wood or the first fax machine: Linking it with other data adds even more value. Insights-driven companies derive value from their data. They systematically use their data to deliver better customer experiences, improve operations, and create competitive differentiation — all of which adds to the bottom line. 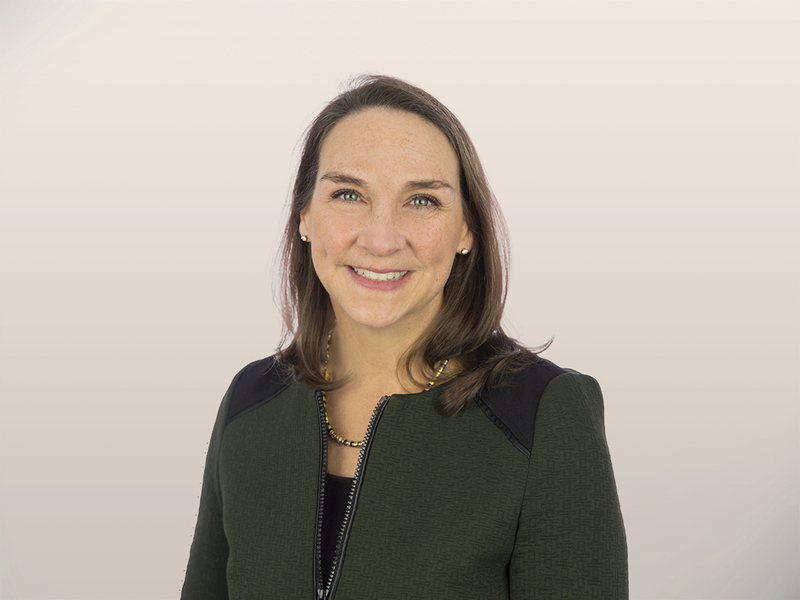 While most companies don’t attribute those results to the data itself, a growing body of research illustrates the interest in and the difficulty of estimating that “enterprise value of data (EvD).” Many valuation methodologies focus on the goodwill entry on a balance sheet, legal settlements over privacy violations, or the acquisition price of data-centric companies. The latter is likely the most concrete evidence of value because someone has actually handed over the money — with a specific use in mind. The purchase of Waze by Google is a great example. Google didn’t need the eyeballs (often cited as the source of value), and they didn’t need the mapping software. What they wanted was the crowdsourced data, which was found to be more valuable than other sources they had. Google had the use but needed the new source. Data (and its anticipated use) drove up the acquisition price: Google paid more than double the early prices mentioned by other suitors. In another example, public utilities data was turned into a valuable asset when startup Opower began offering insights on consumption behavior to utilities and consumers. The data was free, but its use demonstrated the value of the data-derived insights and led to a $90 million contract with Pacific Gas and Electric. That drove Oracle’s $532 million acquisition. Why does this discussion matter? Because companies are increasingly asking the question. They are looking for ways to derive that value, either internally within their organizations or (increasingly) externally by entering the data economy with new data-derived products and services. 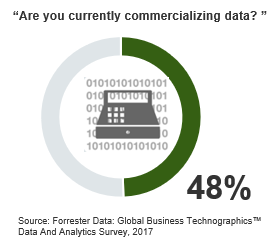 According to one of Forrester’s Business Technographics surveys, 48% of organizations are commercializing their data — sharing or selling their data for revenue. For them, and others considering new commercialization initiatives, determining value — and price — is top of mind. A few years ago, I published a blog asking the question about data’s worth in the context of pricing these new products and services. The answer is still the same. Your data is worth nothing unless you — or someone you do business with — use the data to derive value. The formula remains simple: Data + Use = Value. I have several upcoming reports that will address the question in more detail, both for insights-driven organizations interested in prioritizing data initiatives as well as companies looking to deliver new data-derived products and services to market.